Everyone loves flowers. 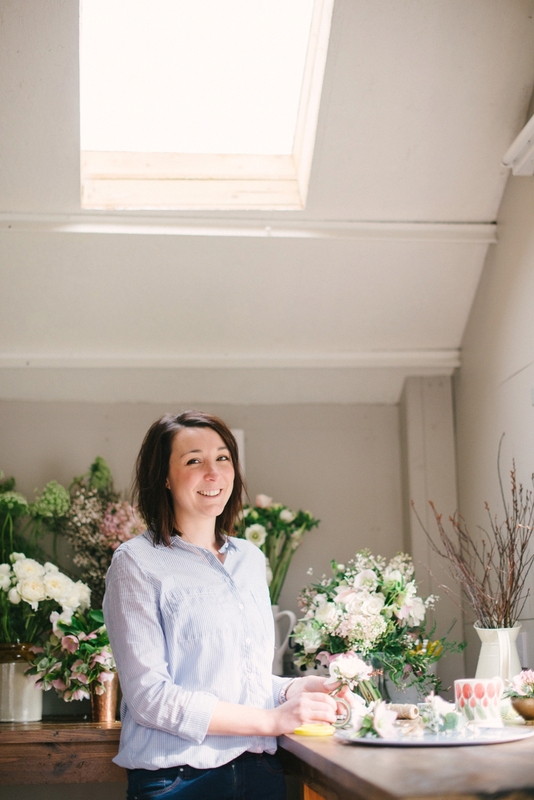 Whether you’re planning your wedding, or simply interested in finding out a bit more about this beautiful industry, you’ll love today’s interview with wedding florist Rachel of The Rose Shed. 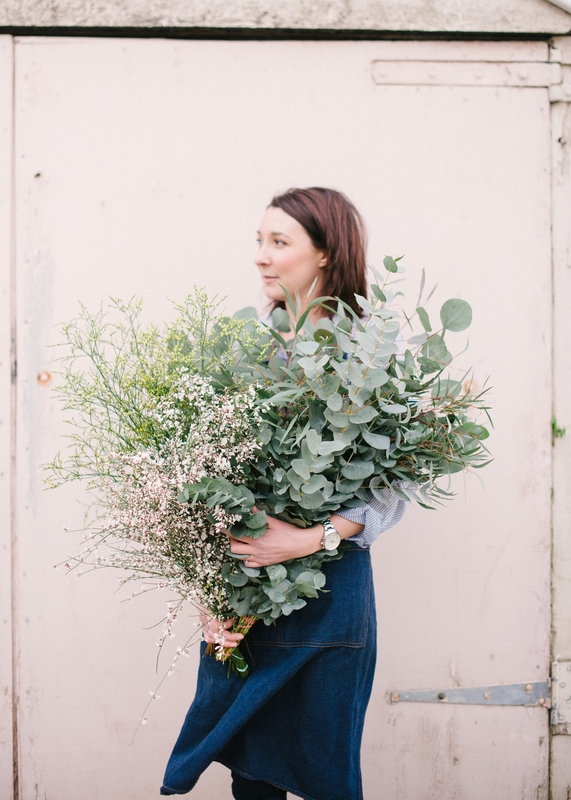 Based in Bristol, she creates romantic, organic arrangements and bouquets for weddings and events throughout the Cotswolds and surrounding areas. 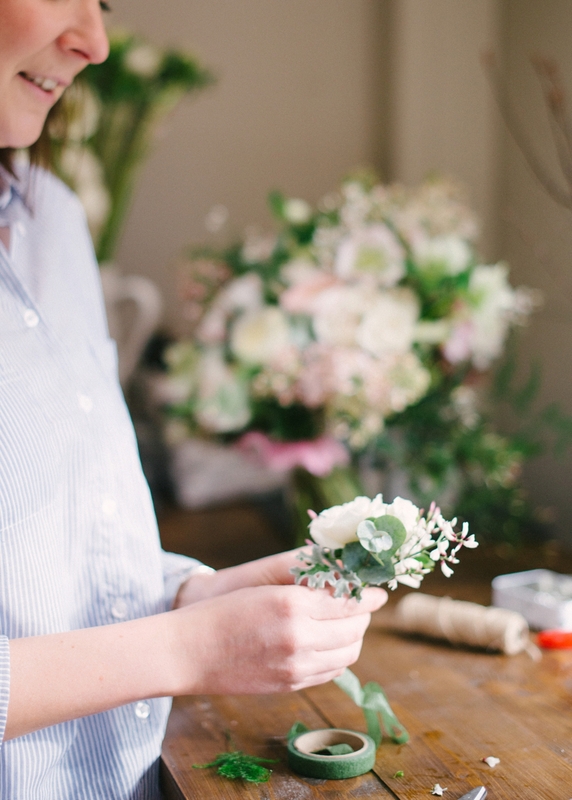 I loved working with Rachel on our Rustic Romance shoot last year (see the feature here) and am thrilled to share these beautiful images from inside her pretty studio, captured by photographer Hannah Duffy. Tell us a little about your business? I am an independent florist specialising in wedding and event floristry across Bristol, Bath, the Cotswolds and surrounding areas. 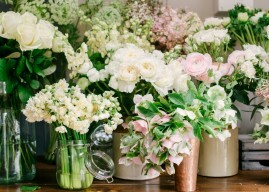 I work from my workshop at home and my business is in it’s fourth year now, providing beautiful flowers all year round! How did you get started in the industry? I got my first job in a florist at 13 as a Saturday girl and quickly became very competent in floor sweeping, bucket bleaching and tea making! 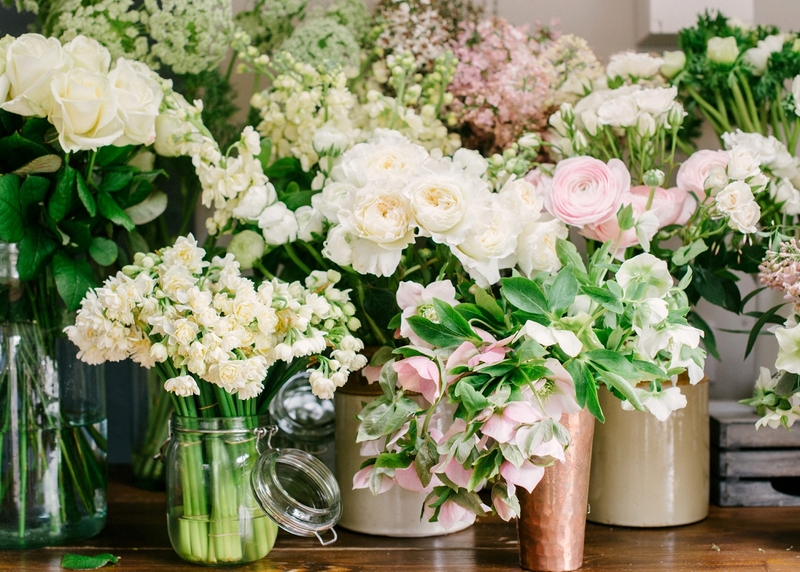 Although the florist was more of an old-fashioned, traditional one, my love of flowers began here. Opening the shop door in the morning to the smell of lilies and conditioning hundreds of chrysanthemums are memories firmly stuck in my mind. And I soon learnt how to make bouquets and enjoyed spending time with customers. After working for other people in various busy florists, I decided the time was right for me to set up on my own in 2012 and my journey with The Rose Shed began here! What do you think has made your business successful? 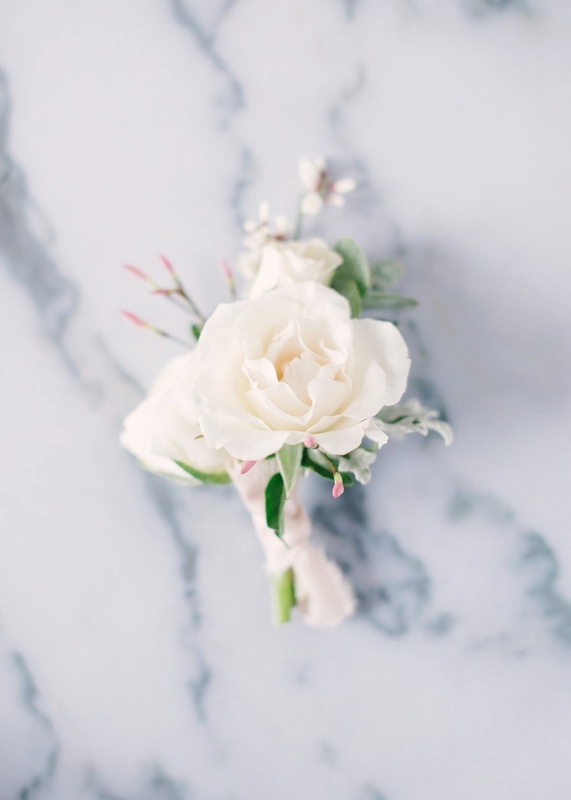 I hope it is my passion for my business and me providing an amazing service, I love chatting to couples about their big day and finding out how I can help them achieve the look they want to achieve. 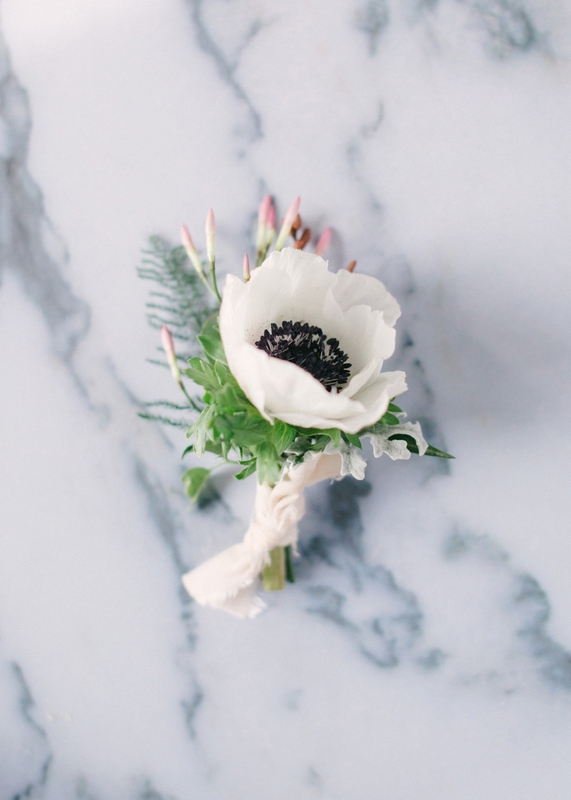 Each wedding is so different and I work really hard at sourcing the correct flower and colour combinations for each couple, and think this shows through in the flowers themselves. Where do you work and how do you make sure your space stays inspiring? I work from a workshop at the end of my garden, which is brilliant for the early mornings and late nights that the floristry industry throws at you! The flowers themselves help to keep my work space inspiring, as every week is so different. 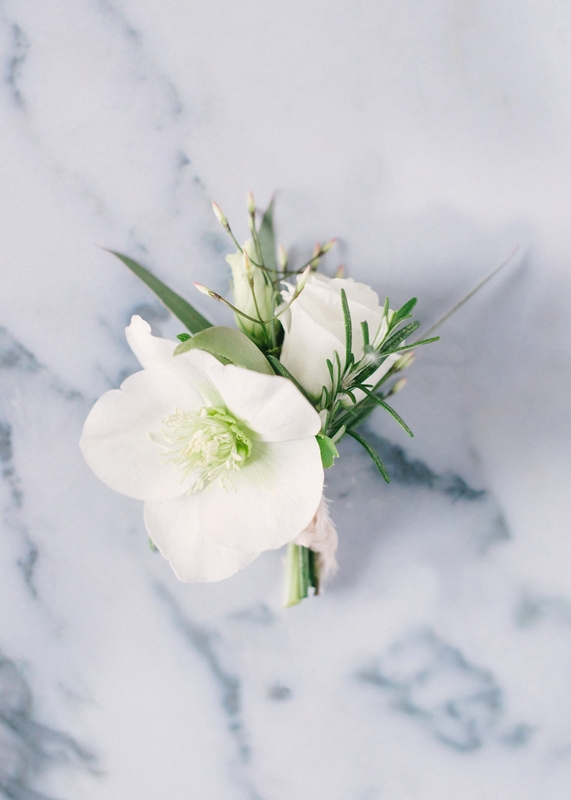 I love the variety that my job brings, especially with wedding flowers, as they are such a personal thing and everyone has different requirements that need to be fulfilled! The changing seasons help too, with new flower varieties emerging all the time, while others fade… Just as your favourite ranunculus is going out of season.. the peony arrives to say hello! What’s the biggest mistake people make when starting their own business, and what’s your advice for business owners? 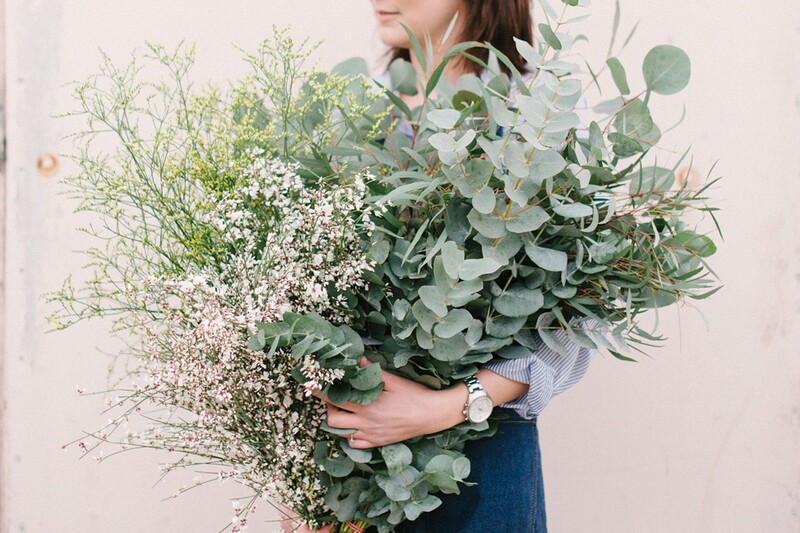 Just like in any business I would say experience is key, there are a lot of early starts, late nights and hours spent knee deep in foliage with dirt under your fingernails so floristry is not always as pretty as it appears to be! I have learnt so much from working for other people and really accomplished my skills before I set up The Rose Shed. 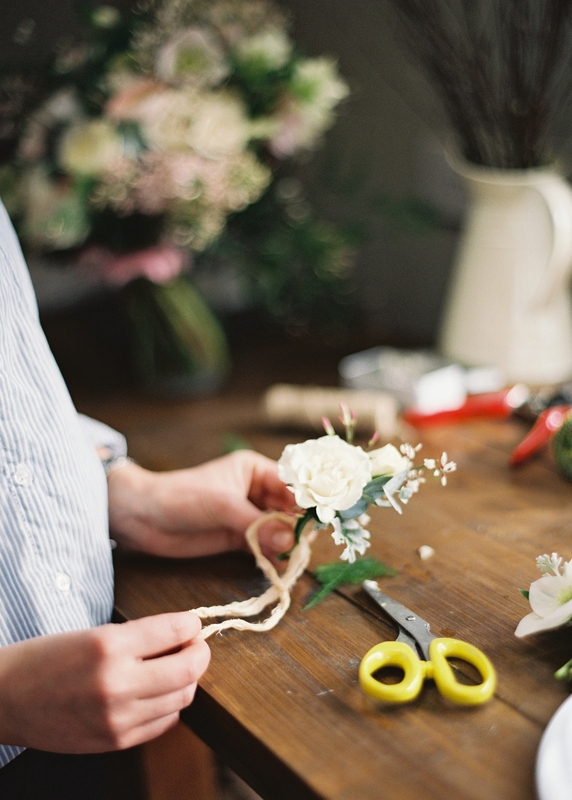 However, in floristry you do never stop learning! 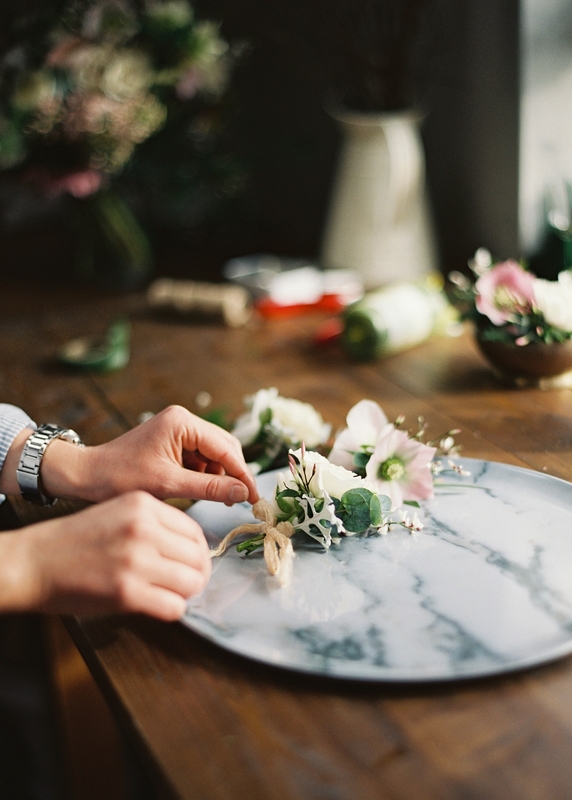 I would advise people wanting to get into floristry to get some work experience first, offer to sweep the floors, help with conditioning and get a real behind the scenes insight as to whether this would be something you would like to pursue, and then go for it! How would you describe your style? I would describe my style as natural, romantic, soft and elegant. 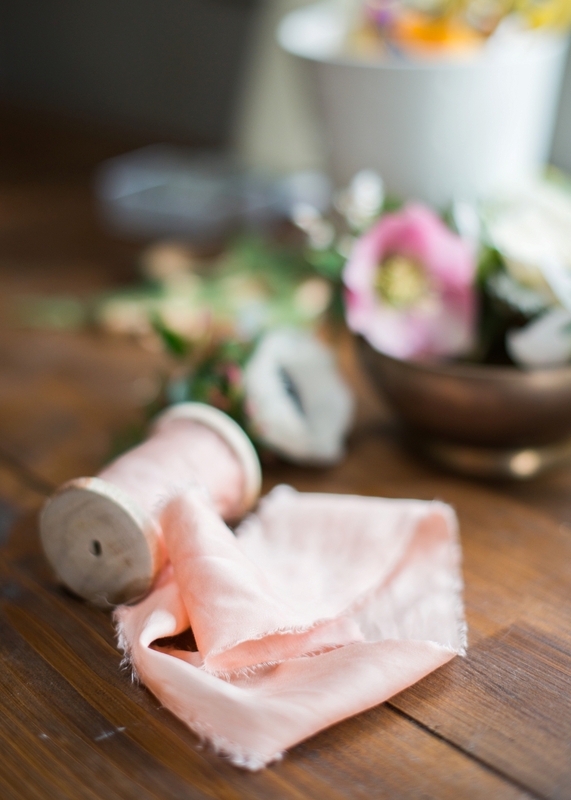 I am inspired by country garden blooms and lots of my work involves blowsy, soft flowers with trailing foliage and scented herbs being key elements I love to work with. 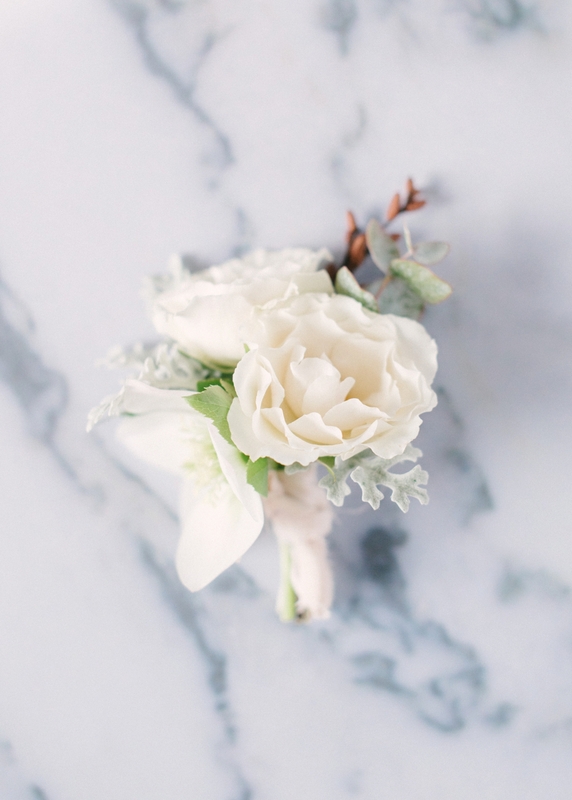 I think people are attracted to The Rose Shed as they would love natural looking wedding flowers at their own wedding, and they know that is the kind of style that I tend to work with. What trend predictions do you have for summer 2015? 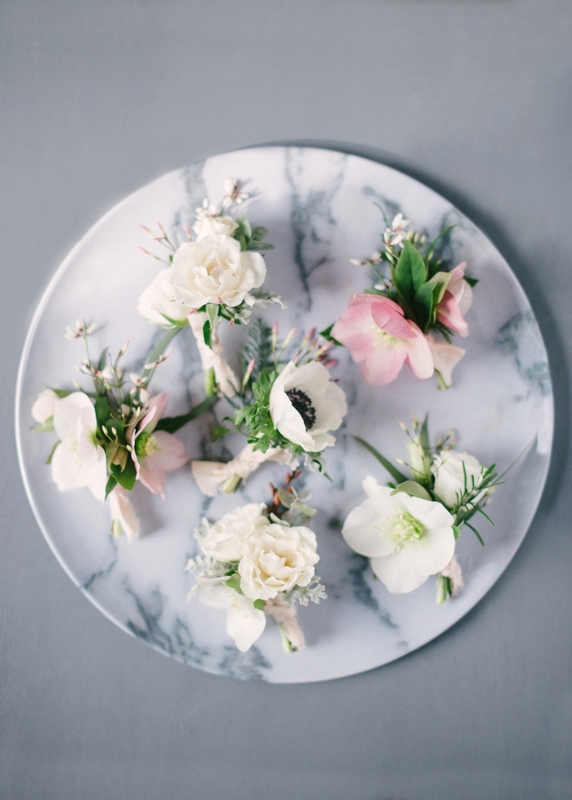 Colour wise, brides are either loving the soft, romantic blush tones or becoming more bold with their flower choices and introducing more stronger colour ways, by adding in warm magentas and plums. Or working with more unusual colour combinations, which is great to see! Couples are looking for more interesting ways to decorate the space in which they will be married, hanging flowers such as big flower balls, or suspended flower garlands are in demand alongside marrying under a beautiful floral arch. Flower styles are becoming increasingly more organic, which is wonderful as nature never intended flowers to be crammed next to each other! 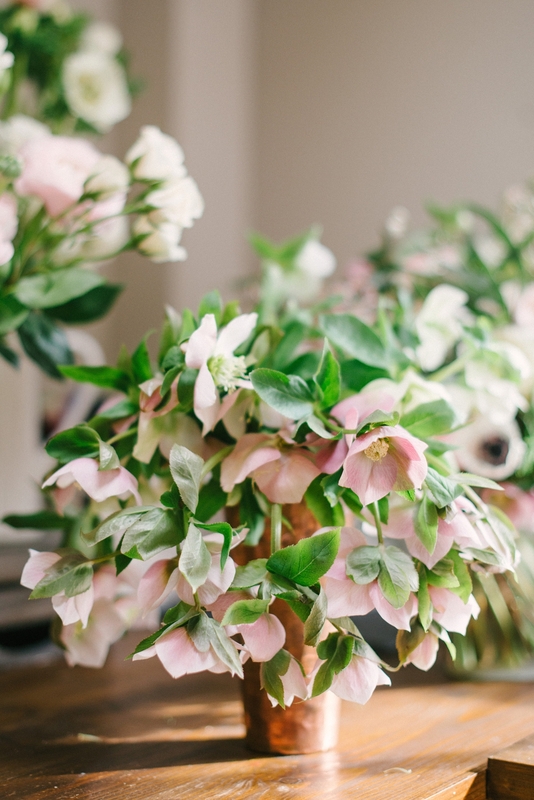 It is important to give each flower space to breath and shine in it’s own light… foliage is ever more important in offering texture and interest. What challenges have you set yourself for the next 12 months? Running your own business brings constant challenges, I am currently having my website redone to reflect how far my business has come over the last few years. This should be ready by the summer and I am hugely excited at the little peeks I have seen so far! When you first start out, you are taking a leap of faith in the belief your ability will get you noticed, as my website is my shop front it is so key to have this currently updated and looking the best it can. 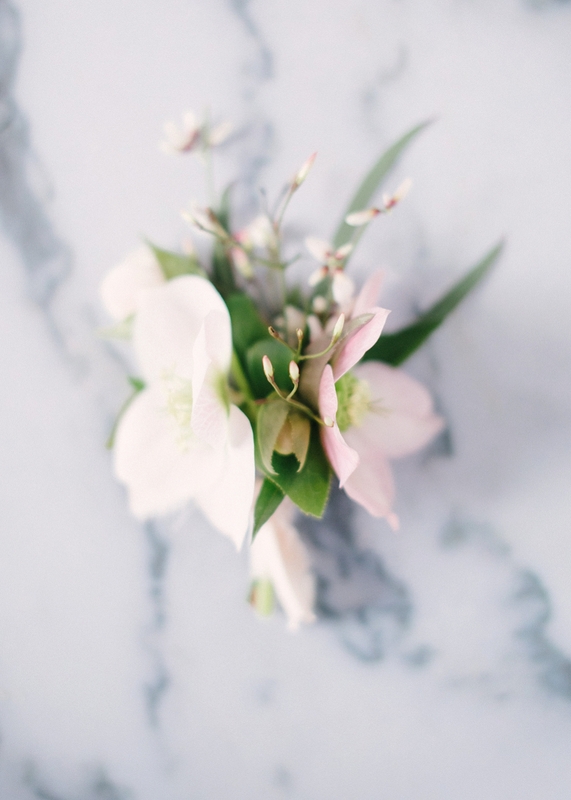 I thoroughly enjoy writing my blog as this provides couples with inspiration, new ideas, and showing all my recent work, so a constant challenge is improving my blog and ensuring it is a useful planning tool for couples. I am actually getting married myself this July, and yes I will be doing my own flowers! 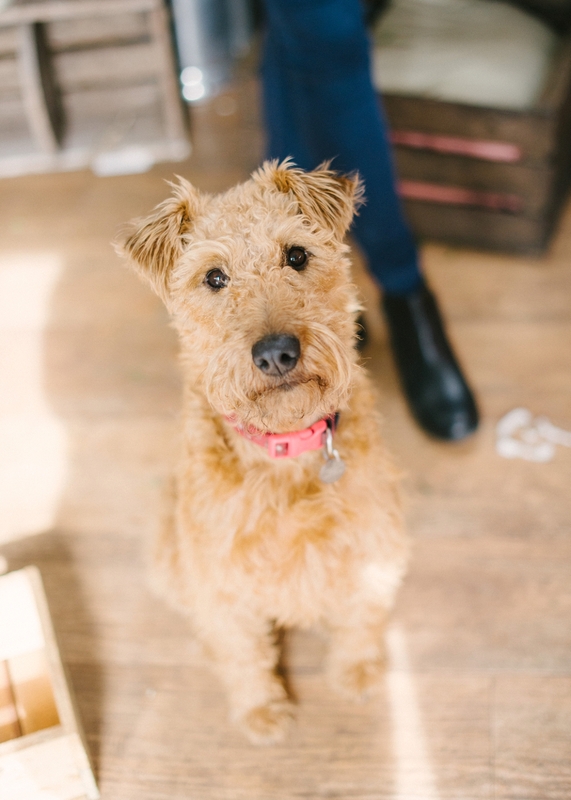 My sidekick and work companion is my Irish Terrier Betsy, not very good at buttonholes, but good at keeping morale up during the busy times! My favourite flower can change from week to week, at the moment I am loving all of the blossom varieties at the market. When I am not flowering, one of my favourite things to do is cook…maybe with the odd glass of wine at the weekend! 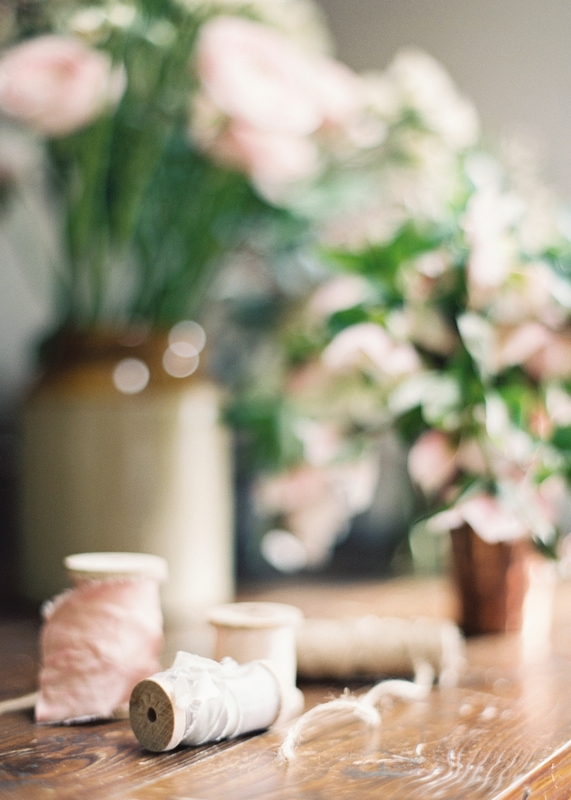 My dream is to one day move out of the city and set up The Rose Shed in a beautiful country location… one day! 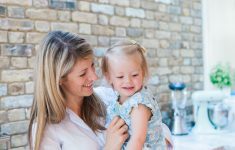 I’m delighted to introduce you to the lovely Suzy Gasson Photography this morning.